Norman A. S. Farb, Zindel V. Segal,Helen Mayberg, Jim Bean, Deborah McKeon, Zainab Fatima, and Adam K. Anderson（2007）Attending to the present: mindfulness meditation reveals distinct neural modes of self-reference.SCAN(2007)2,313–322. Buckner, R. L.; Andrews-Hanna, J. R.; Schacter, D. L. (2008). “The Brain’s Default Network: Anatomy, Function, and Relevance to Disease". Annals of the New York Academy of Sciences. 1124 (1): 1–38. Lieberman, Matthew (2 September 2016).Social. Broadway Books. McGuire, P.K., Paulesu, E., Frackowiak, R.S., Frith, C.D. (1996). Brain activity during stimulus independent thought. Neuroreport, 7, 2095–9. Teasdale, J.D., Dritschel, B.H., Taylor, M.J., Proctor, L., Lloyd, C.A., Nimmo-Smith, I., Baddeley, A.D. (1995). Stimulus-independent thought depends on central executive resources. Memory and Cognition, 23, 551–9. Gallagher, S. (2004). Philosophical conceptions of the self: implications for cognitive science. Trends in Cogntive Science, 4, 14 –21. Craik, F.I.M., Moroz, T.M., Moscovitch, M., Stuss, D.T., Winocur, G., Tulving, E., et al. (1999). In search of the self: a positron emission tomography study. Psychological Science, 10, 27 –35. Kelley, W.M., Macrae, C.N., Wyland, C.L., Caglar, S., Inati, S., Heatherton, T.F. (2002). Finding the self? An event-related fMRI study. Journal of Cognitive Neuroscience, 14, 785–94. Fossati, P., Hevenor, S.J., Graham, S.J., Grady, C., Keightley, M.L., Craik, F., et al. (2003). In search of the emotional self: an fMRI study using positive and negative emotional words. American Journal of Psychiatry, 160, 1938–45. Macrae, C.N., Moran, J.M., Heatherton, T.F., Banfield, J.F., Kelley, W.M. (2004). Medial prefrontal activity predicts memory for self. Cerebral Cortex, 14, 647–54. Lieberman, M.D., Jarcho, J.M., Satpute, A.B. (2004). Evidence-based and intuition-based self-knowledge: an fMRI study. Journal of Personality and Social Psychology, 87, 421–35. Ochsner, K.N., Beer, J.S., Robertson, E.R., Cooper, J.C., Gabrieli, J.D., Kihlstrom, J.F., et al. (2005). The neural correlates of direct and reflected self-knowledge. Neuroimage, 28, 797–814. Johnson, M.K., Raye, C.L., Mitchell, K.J., Touryan, S.R., Greene, E.J., Nolen-Hoeksema, S. (2006). 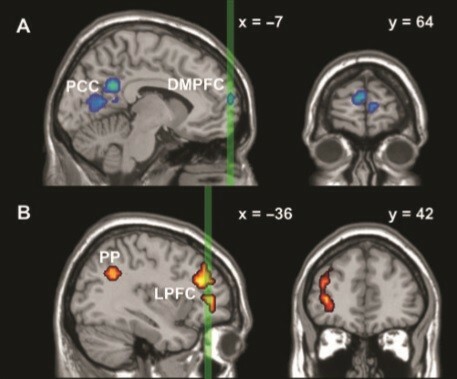 Dissociating medial frontal and posterior cingulate activity during self-reflection. Social Cognitive and Affective Neuroscience, 1, 56 –64. Mitchell, J.P., Macrae, C.N., Banaji, M.R. (2006). 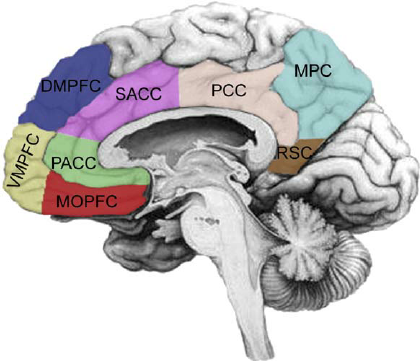 Dissociable medial prefrontal contributions to judgments of similar and dissimilar others. Neuron, 50, 655–63. Nielsen FA1, Balslev D, Hansen LK.（2005）Mining the posterior cingulate: segregation between memory and pain components.Neuroimage.27(3):520-32. Phan, K.L., Taylor, S.F., Welsh, R.C., Ho, S.H., Britton, J.C., Liberzon, I. (2004). 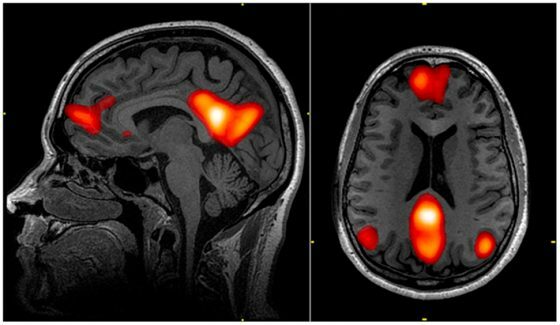 Neural correlates of individual ratings of emotional salience: a trial-related fMRI study. Neuroimage, 21, 768–80. O’Doherty, J., Kringelbach, M.L., Rolls, E.T., Hornak, J., Andrews, C. (2001). Abstract reward and punishment representations in the human orbitofrontal cortex. Nature Neuroscience, 4, 95 –102. Anderson, A.K., Christoff, K., Stappen, I., Panitz, D., Ghahremani, D.G., Glover, G., Gabrieli, J.D., Sobel, N. (2003). Dissociated neural representations of intensity and valence in human olfaction. Nature Neuroscience, 6, 196–202. Cunningham, W.A., Raye, C.L., Johnson, M.K. (2004). Implicit and explicit evaluation: fMRI correlates of valence, emotional intensity, and control in the processing of attitudes. Journal of Cognitive Neuroscience, 16, 1717–29. 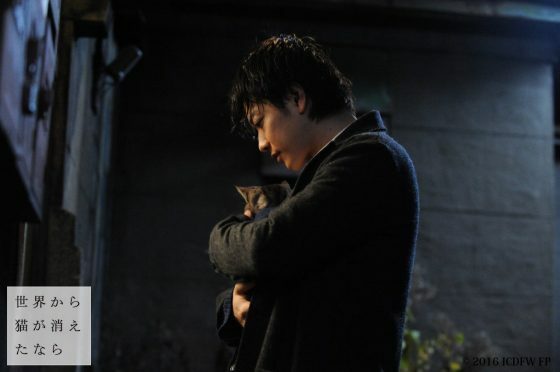 Rolls, E.T. (2000). On the brain and emotion. Behavioral and Brain Sciences, 23, 219-28. Barbas, H. (2000). Connections underlying the synthesis of cognition, memory, and emotion in primate prefrontal cortices. Brain Research Bulletin, 52, 319–30. Carmichael, S.T., Price, J.L. (1996). Connectional networks within the orbital and medial prefrontal cortex of macaque monkeys. Journal of Comparative Neurology, 371, 179–207. Ochsner, K.N., Gross, J.J. (2005). The cognitive control of emotion. Trends in Cognitive Sciences, 9, 242–50. NS Lawrence, F Jollant, O O’Daly, F Zelaya, ML Phillips（2009）Distinct roles of prefrontal cortical subregions in the Iowa Gambling Task.Cerebral Cortex 19 (5), 1134-1143. Damasio, A.R. (1999). 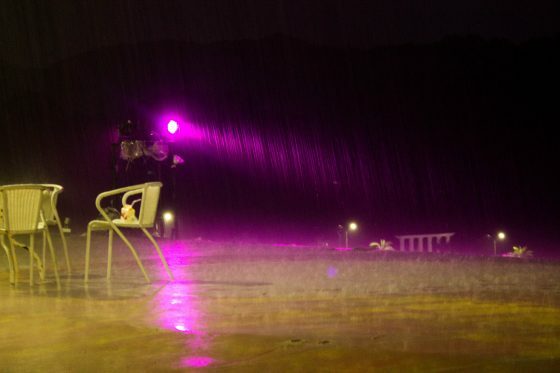 The Feeling of What Happens: Body and Emotion in the Making of Consciousness. USA: Harcourt Trade Publishers. Adolphs, R. (2002). Neural systems for recognizing emotion. Current Opinion in Neurobiology, 12, 169–77. Craig, A.D. (2004). Human feelings: why are some more aware than others? Trends in Cogntive Science, 8, 239–41. Critchley, H.D., Wiens, S., Rotshtein, P., Ohman, A., Dolan, R.J. (2004). Neural systems supporting interoceptive awareness. Nature Neuroscience, 7, 189–95. ToddA.Hare, ColinF.Camerer, AntonioRangel（2009）.Self-Control in Decision-Making Involves Modulation of the vmPFC Valuation System. Miller, E.K., Cohen, J.D. (2001). An integrative theory of prefrontal cortex function. Annual Review of Neuroscience, 24, 167–202. Gray, J.R., Braver, T.S., Raichle, M.E. (2002). Integration of emotion and cognition in the lateral prefrontal cortex. Proceedings of the National Academy of Sciences, 99, 4115–20. Bunge, S.A., Ochsner, K.N., Desmond, J.E., Glover, G.H., Gabrieli, J.D. (2001). Prefrontal regions involved in keeping information in and out of mind. Brain, 124, 2074–86. Gusnard, D.A., Akbudak, E., Shulman, G.L., Raichle, M.E. (2001). Medial prefrontal cortex and self-referential mental activity: relation to a default mode of brain function. Proceeding of the National Academy of Sciences, 98, 4259–64. Judson A. 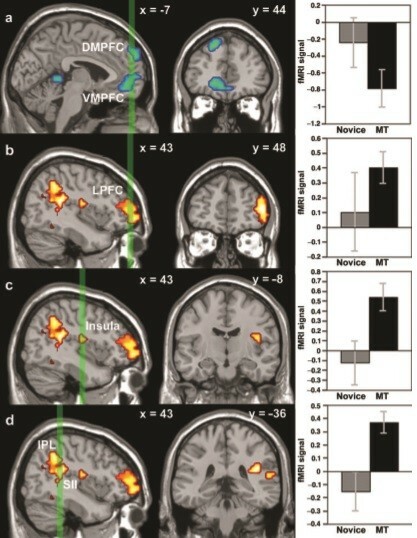 Brewer, Patrick D. Worhunsky, Jeremy R. Gray, Yi-Yuan Tang, Jochen Weber, and Hedy Kober（2011）.Meditation experience is associated with differences in default mode network activity and connectivity. van Veen V, Cohen JD, Botvinick MM, Stenger VA, Carter CS.（2001）Anterior cingulate cortex, conflict monitoring, and levels of processing.Neuroimage. 2001 Dec;14(6):1302-8. Segal, Z.V., Kennedy, S., Gemar, M., Hood, K., Pedersen, R., Buis, T. (2006). Cognitive reactivity to sad mood provocation and the prediction of depressive relapse. Archives of General Psychiatry, 63, 749–55. Davidson, R.J. (2004). Well-being and affective style: neural substrates and biobehavioural correlates. Philosophical Transactions of the Royal Society, 359, 1395–411. Shapiro, S. L., Schwartz, G. E. & Bonner, G. (1998), ‘Effects of mindfulness-based stress reduction on medical and pre- medical students’, Journal of Behavioral Medicine, 21, pp. 581–99. 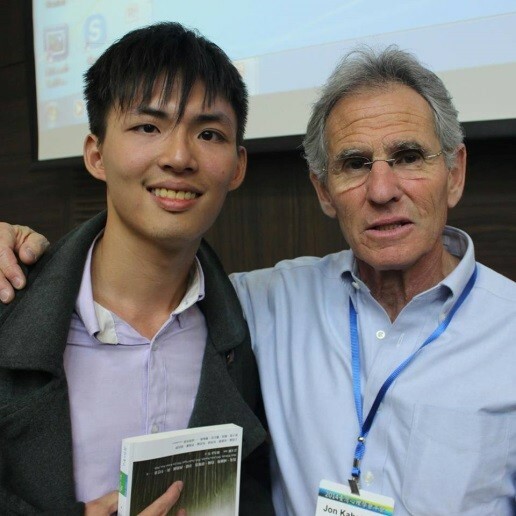 討論可參照McCullough, M. E., Tsang, J. A., & Emmons, R. A. (2004). Gratitude in intermediate affective terrain: Links of grateful moods to individual differences and daily emotional experience. Journal of Personality and Social Psychology, 86(2), 295-309.